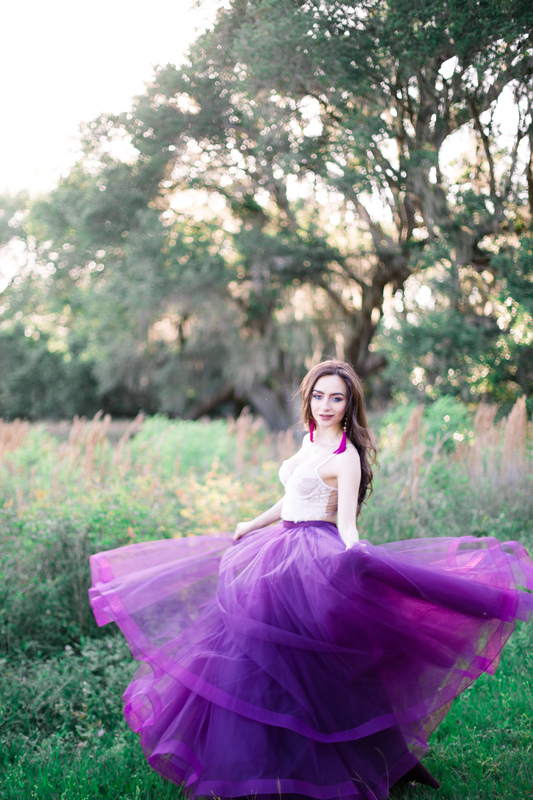 You all know how much I love tulle and we’ve been steadily growing our studio’s collection. 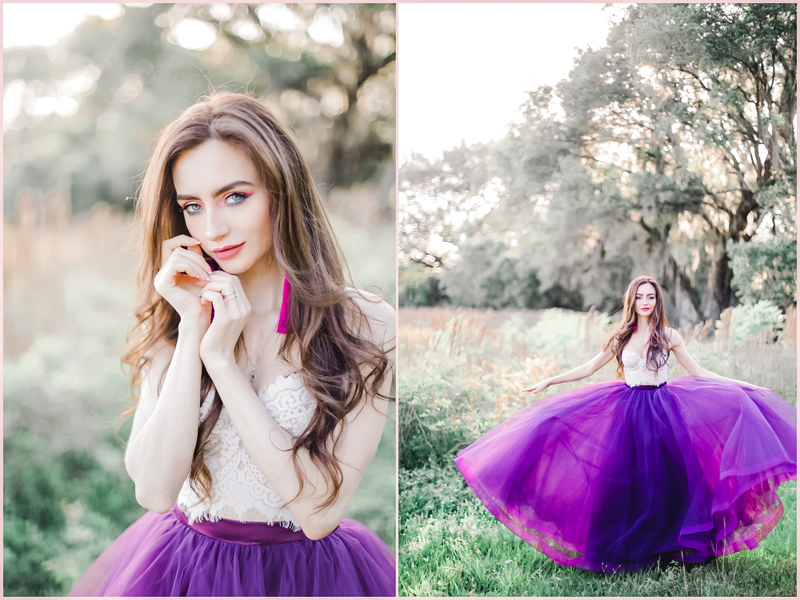 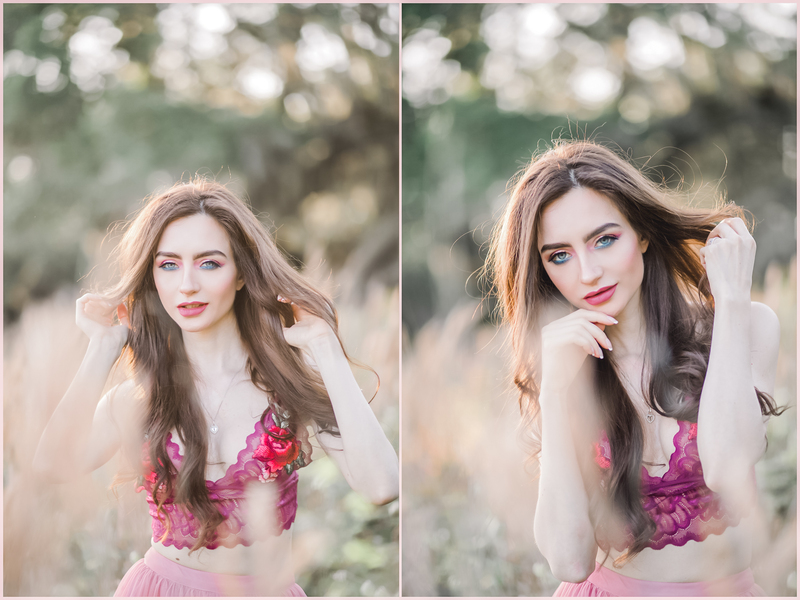 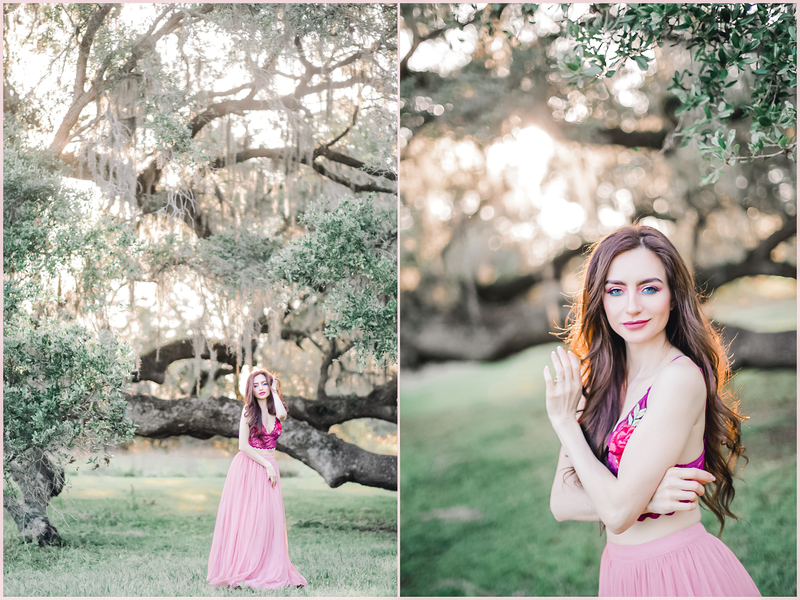 Irina modeled our Anastasia and Penelope skirts at sunset at Brazos Bend State Park. 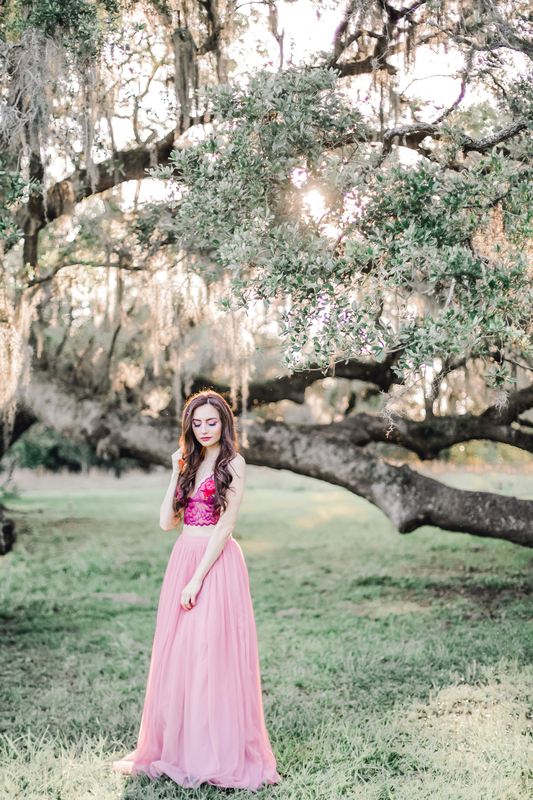 If you would like to use one of our studio’s tulle skirts for your engagement session just reach out to Amy. 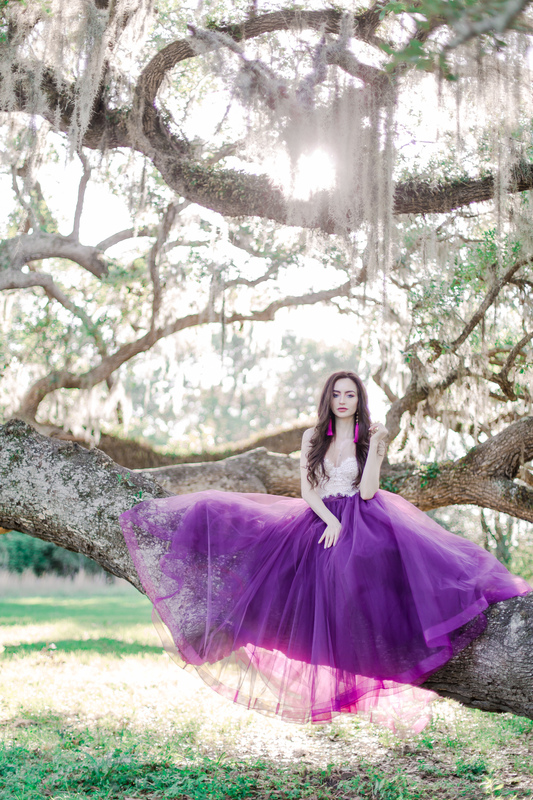 There’s no charge for our brides!